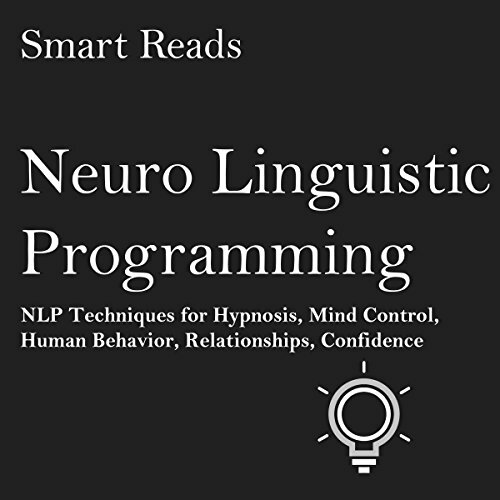 Showing results by narrator "Frank Shaw"
Stop struggling with your memory or trying to learn something new! 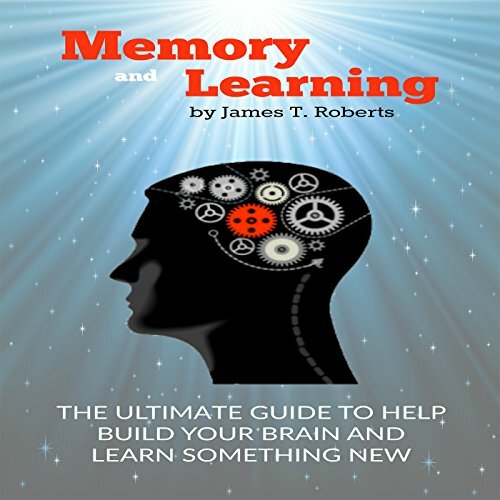 Get this amazing book by James T. Roberts today! Have you struggled with your memory? Does it seem impossible to learn new material? This book gives you steps to overcome these problems. 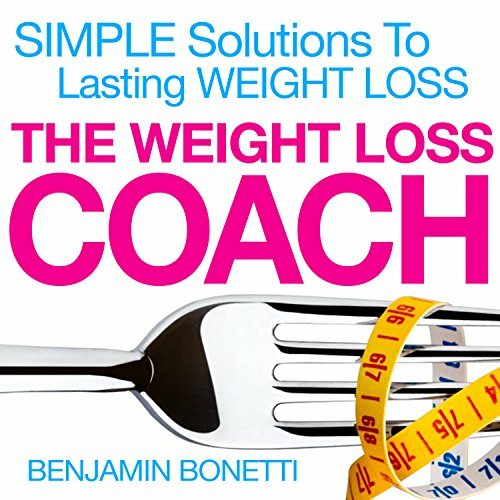 Nutritional and life coach expert Benjamin Bonetti questions fad diets while exploring the reasons why people gain weight and constantly fail at dieting. 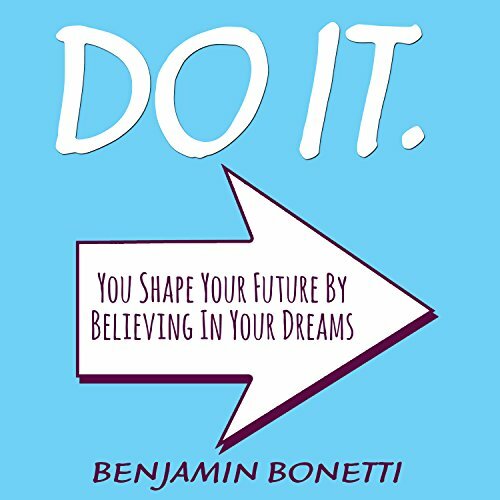 Benjamin's renowned for his hard-hitting and direct approach to therapy and holistic health. Live better, never having to diet again. 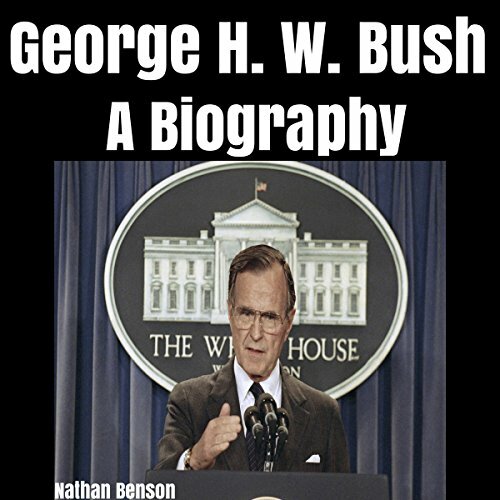 George Herbert Walker Bush is an American politician who was the 41st President of the United States from 1989 to 1993 and the 43rd Vice President of the United States from 1981 to 1989. A member of the US Republican Party, he was previously a congressman, ambassador, and Director of Central Intelligence. He is the oldest living former President and Vice President. He is also the last living former President who is a veteran of World War II. Your world will become what you think of it. The last self-help book you will ever need! Learn to make small daily choices that will transform your life. Find your personal inspiration. Rediscover your motivation. Propel yourself into the "true" person you are, the person you can be, and the person you want. The road to success is paved with failures. However, management needs to beware all the pitfalls that lie ahead and circumvent them as often as possible. There is no success without failures, but there are failures without success. So, watch it! 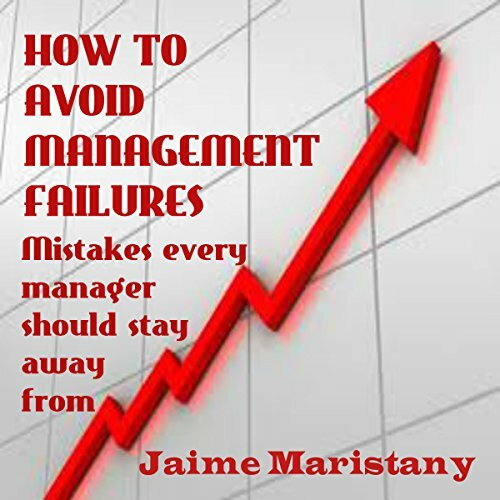 This book can help unveiling the most frequent mistakes managers make and how to avoid them. 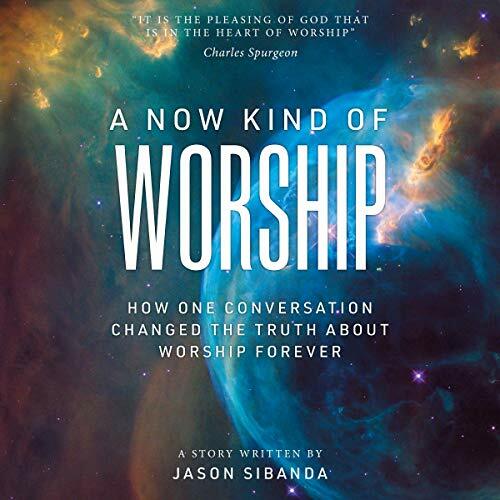 God commands churches to conduct public services of worship using certain distinct elements affirmatively found in Scripture, and conversely, God prohibits any and all other practices in public worship. The doctrine further determines these affirmed elements to be those set forth in Scripture by express commands or examples, or if not expressed, those which are implied locally by good and necessary consequence.